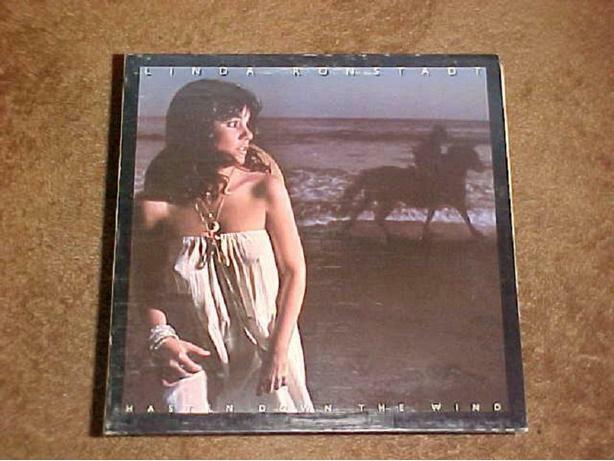 THIS VINYL RECORD, HASTEN DOWN THE WIND, IS BY LINDA RONSTADT. IT WAS RELEASED IN 1976 ON THE ASYLUM RECORDS LABEL. ITS NUMBER IS 7ES-1072. SOME OF THE FEATURED SONGS ARE THAT?LL BE THE DAY, HASTEN DOWN THE WIND AND CRAZY. THE CONDITION OF THE ALBUM AND SLEAVE ARE BOTH GOOD.